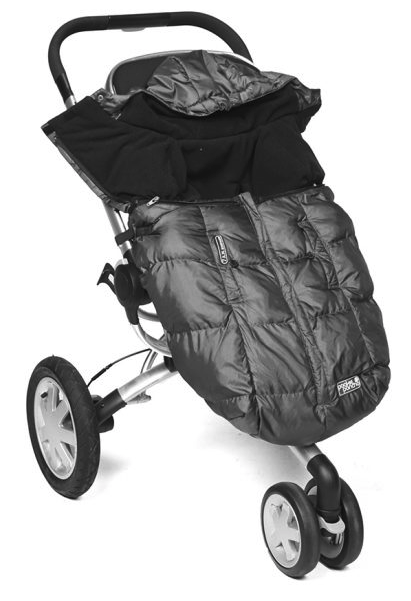 A versatile product that demonstrates 7 A.M Enfant’s cutting-edge design, the Pookie Poncho can be used as a baby carrier cover and blanket for a stroller or car-seat. 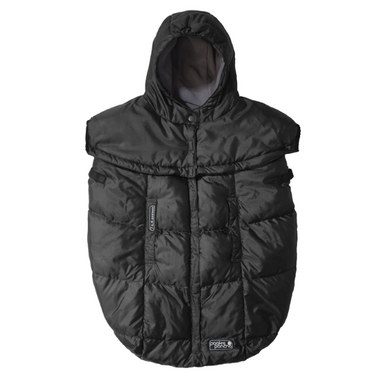 Two interchangeable hoods allow you to easily convert the Pookie Poncho from a carrier cover for use on the stroller or car-seat. 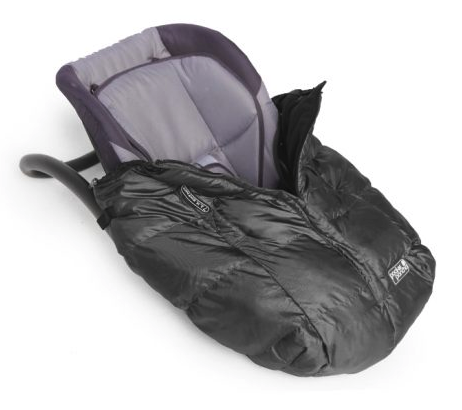 I've only used it over an ancient Uppababy Vista so far but it's been amazing for the recent winter storms we've been having. I have my toddler out in the stroller for up to an hour at a time for school drop off and pick up and he's super cozy in this. Of course if it's -25C or colder I would still put him in a full snowsuit with this, but for the warmer winter days you can get away with just sweat pants and a winter coat. Perfect for car seat and baby facing you in carrier. When baby faces in carrier it's not as perfect. I don't know if it's because I have a long baby, but it's still better than a blanket. Bought this last fall from well.ca so have used it for one winter already. It's super handy for carriers and strollers. I found it didn't fit so well over the newborn car seat. My son is now 13 months old and it works great on our stroller for our walks to daycare. It has a high price point but is one of the few items that he won't outgrow for at least another two years and super easy to attach.